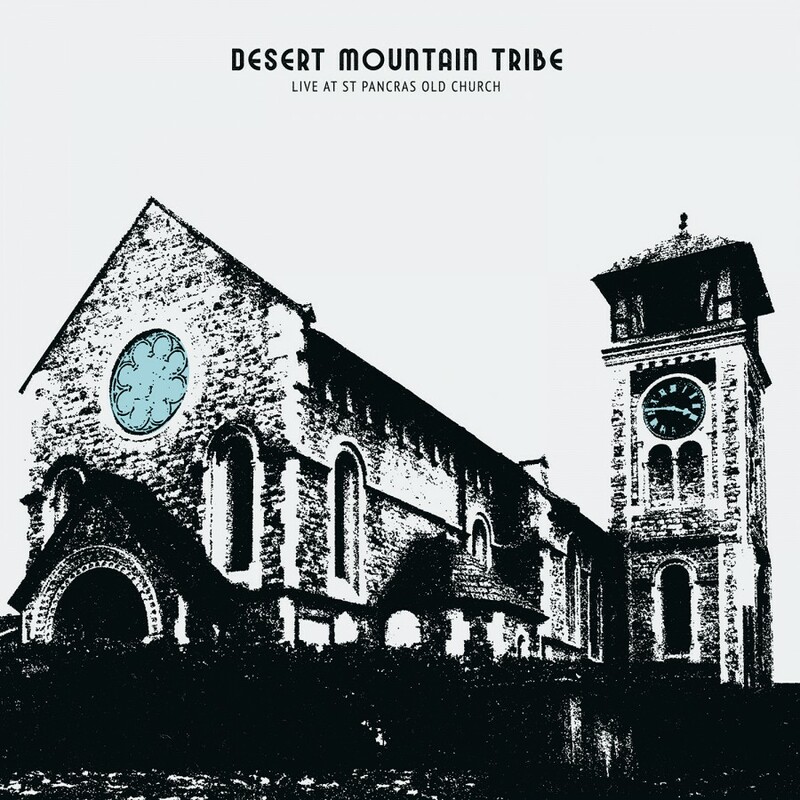 Establishing themselves in the current psych-rock scene in 2014 with the release of their debut DMT EP, the London based trio Desert Mountain Tribe have subsequently proved themselves a formidable live presence after sharing stages with the likes of Toy, Wovenhand, The Wytches and Damo Suzuki and performing at several festivals. That 12 EP generated positive coverage from many media pundits, while lead track Take A Ride attracted airplay on BBC 6Music (including a Recommends slot). 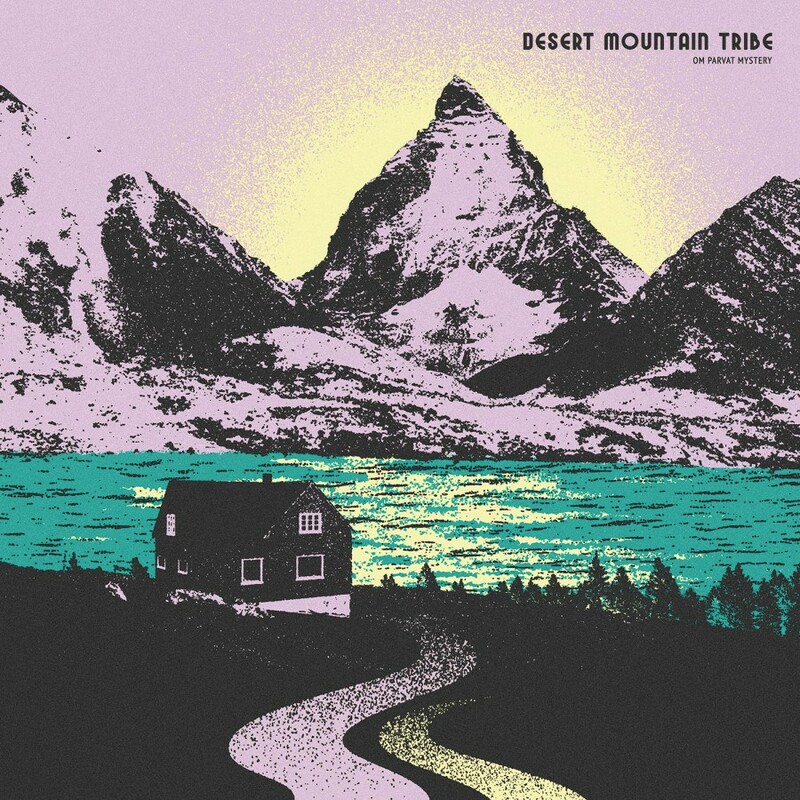 Recorded direct to tape at Shaken Oak Studios, Oxon and mastered by Brett Orrison of The Black Angels, the scope of its four songs clearly demonstrated that this was a band to watch. Its release followed the appearance of another early group effort on Reverb Conspiracy Vol 2 (released jointly by Fuzz Club Records and Austin Psych Fest). 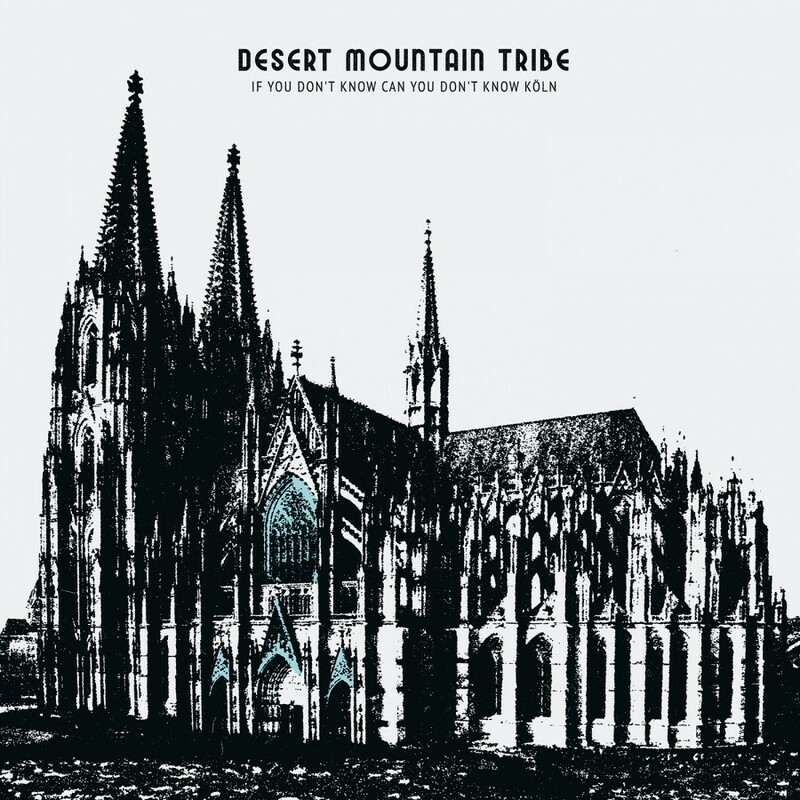 2015 has seen DMT attract rave notices from the psych community in mainland Europe via appearances at Eindhoven Psych Lab and Lisbon Psych Fest along with their first headlining tours of Scandinavia, the Baltics and Germany. 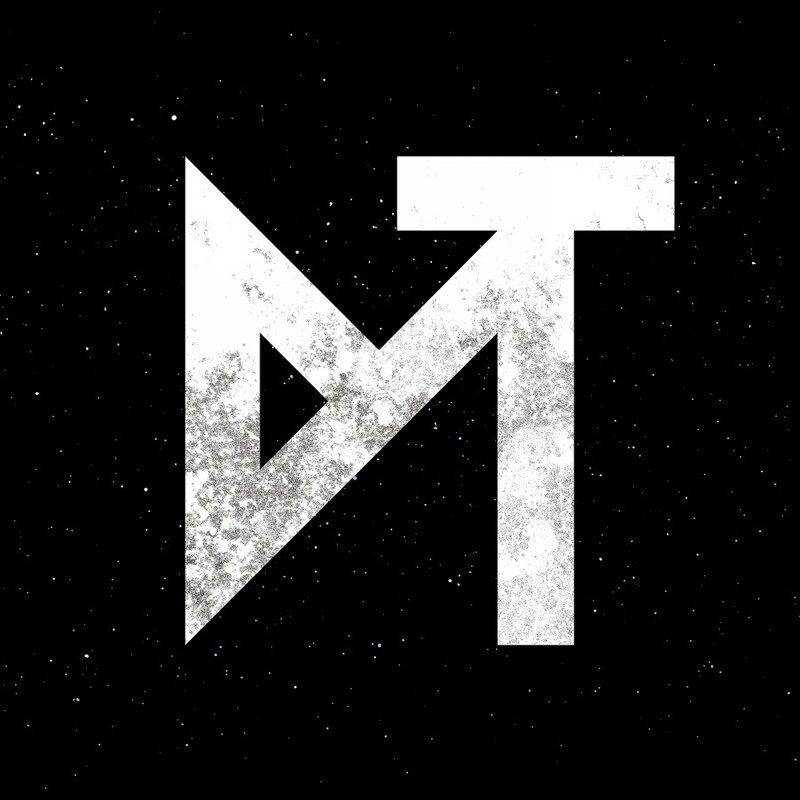 This has subsequently led to a Europe-wide label deal with the Hamburg based indie powerhouse Membran, who will release the bands debut album in March 2016. The album was recorded during the second half of 2015 and is both expansive and explosive in its musical breadth.